The first steps you need to make during your recovery from a stroke can be the most difficult you will take. This is especially true for seniors, given the decline in physical conditions that comes with aging. Apart from the challenge of regaining strength to do basic physical activities, experiencing stroke impacts emotional state and overall well-being. Thus, Road to Recovery Physical and Occupational Therapy utilizes physical and occupational therapy aiming to help improve the quality of life. Our physical therapy in Brooklyn, New York will help you make the first steps so you can walk farther. 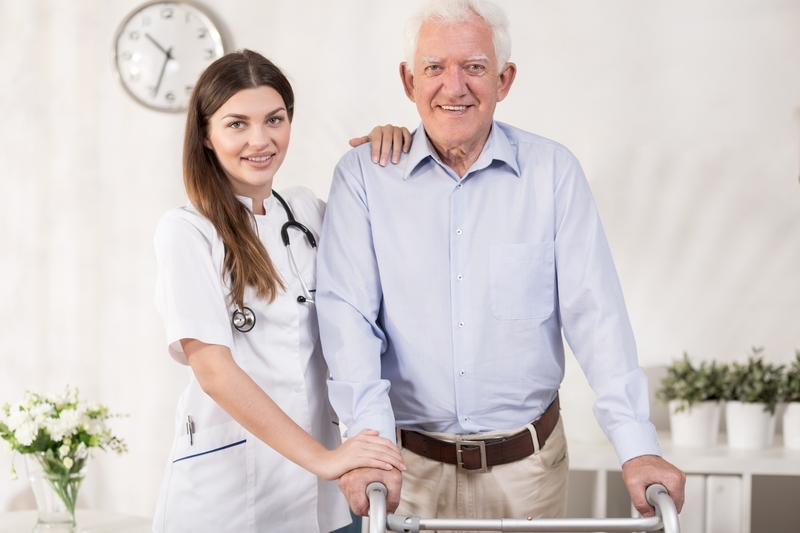 More than that, we offer Occupational Therapy in Brooklyn, New York which will help you gain confidence and independence as you restore control over your life again. We want to help you support yourself by regaining your physical capabilities. Hence, we want to impart knowledge of activities you can do at home to supplement your rehabilitation. We believe that you are a part of your own recovery and you play a huge role in making the rehabilitation program a success. After experiencing a stroke, seniors may have difficulty standing, walking, and even sitting. Physical activities can help improve mental and physical recovery. Given that stroke affects arms, shoulders, legs, and balance, exercises are aimed at improving mobility and range of movement in these areas. Arm, hand, & wrist stretch and shoulder movements. Standing exercises and heel raises using support. Trunk rotation and bending (while sitting down). Be involved in the process. Know what to avoid and what to do to prevent injury or further harm. Furthermore, ask the therapists about the activities and exercises you are given. Knowing the mechanics of what you are doing and understanding the purpose of each movement can help you recover faster. At Road to Recovery Physical and Occupational Therapy, we will help you understand your own path to recovery. We don’t just help you with the first steps, we will walk with you. Our services are not only focused on restoring your physical capabilities to perform the activities of daily living. Ultimately, we care for your quality of life. Take our hand as we assist you to stand on your own feet again. Send us a message to set an appointment today. This entry was posted in Physical Therapy and tagged Finding Your Independence, Occupational Therapy, Physical Activities, Physical Therapist, Stroke Recovery. Bookmark the permalink.